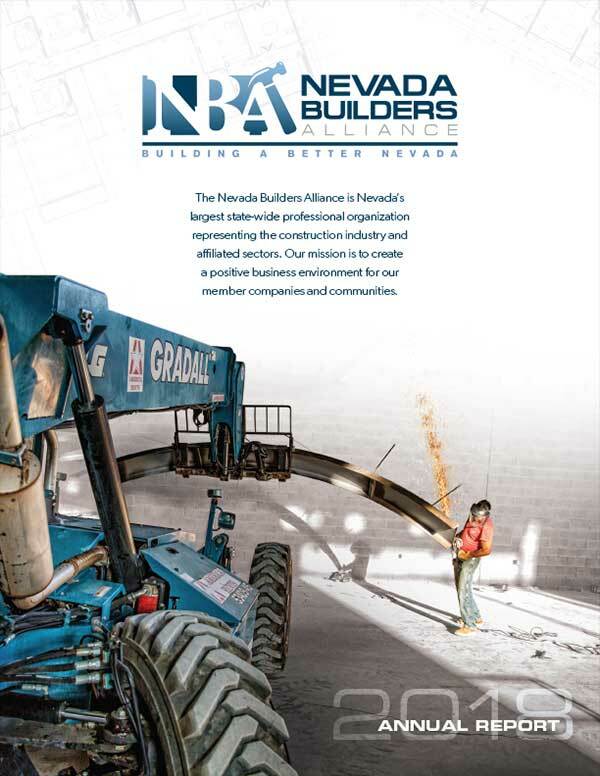 The Nevada Builders Alliance is Nevada’s largest state-wide professional organization representing the construction industry and all affiliated sectors. Since our inception in 1966, our mission has been to create a positive business environment for our member companies and communities. We work every day to build a better, stronger Nevada. 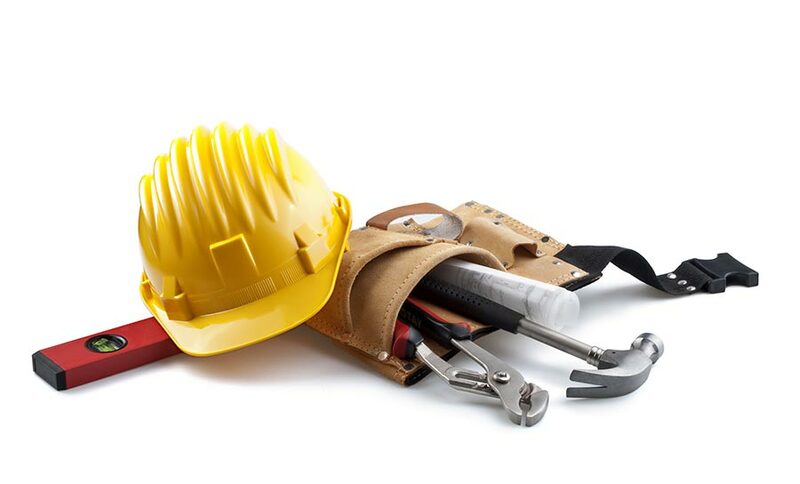 With a growing roster of over 800 member companies, the Nevada Builders Alliance represents tens of thousands of hard-working Nevadans in every corner of the state. 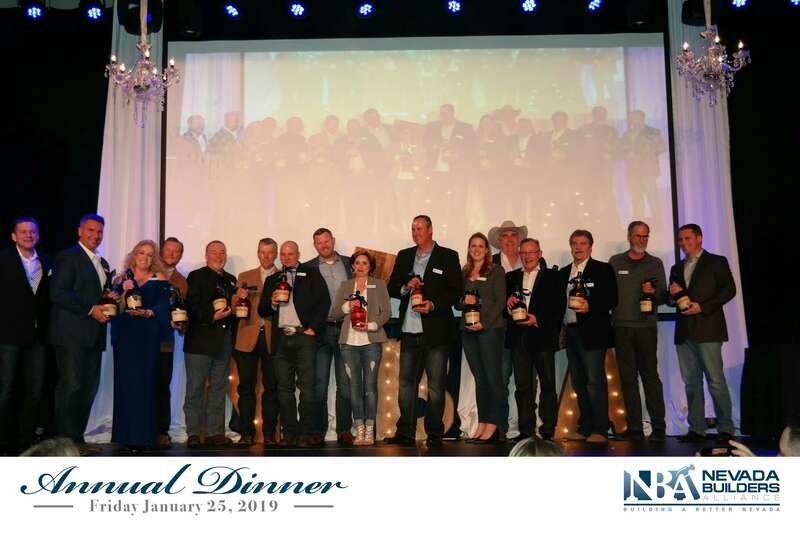 Our dynamic team of industry representatives and experts works hard to promote and protect the interests of our rapidly growing industry, making Nevada Builders Alliance the voice of the construction industry.